TASER recommends you keep extra live cartridges stocked in case of depletion, so you are never without protection. 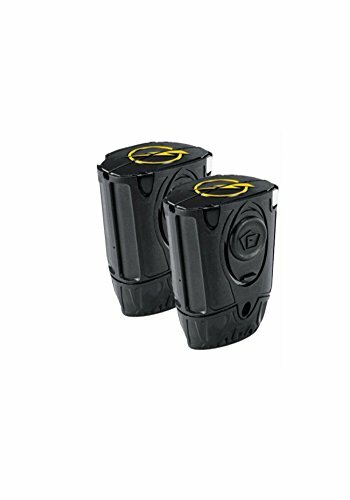 This two pack of cartridges is a perfect companion to TASER Bolt or Pulse. With a range of up to 15 feet, it is designed to cause an attacker to lose coordinated movement of muscles, allowing you critical time to escape to safety.